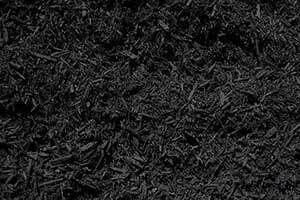 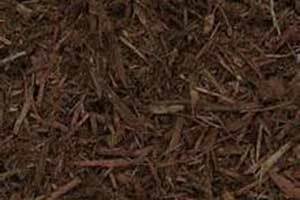 Rock Mulch & More delivers bulk mulch, topsoil, and compost in the Pittsburgh, PA area. 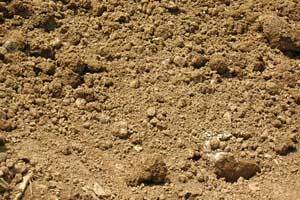 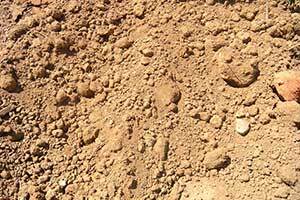 We produce our own custom topsoil, rated in the top tenth percentile for nutrients for new lawns and gardens. 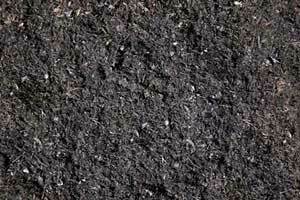 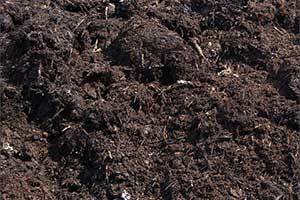 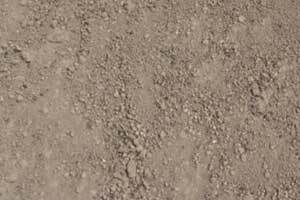 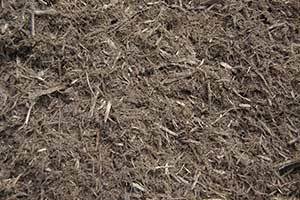 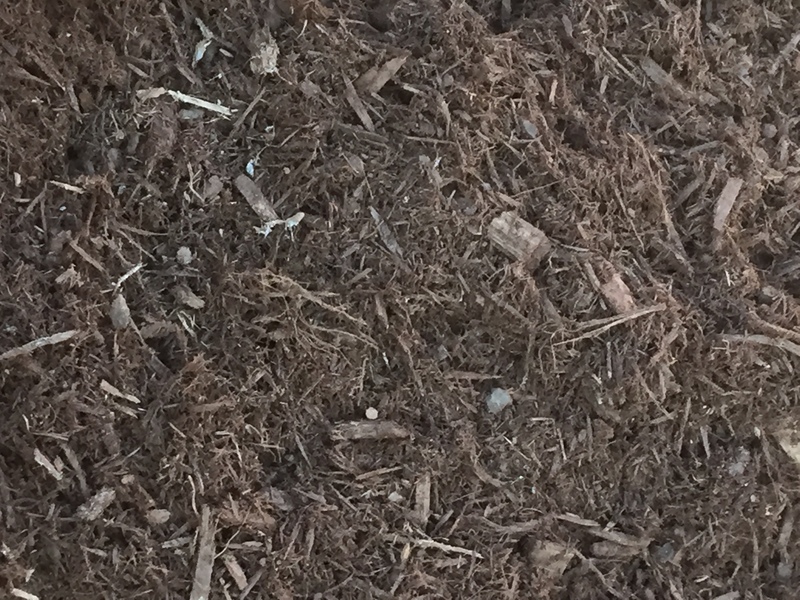 See all of our products, from fill dirt to mushroom manure.